Similar to an architect or interior designer, a garden designer can assist you with understanding spacial relationships, aesthetics, circulation, programming, and other challenges. Remember garden designers and landscape designers are experts in their field as you are in yours. Here are some top tips. Identify what you want to use your garden for. Is it for entertaining, relaxing, or for kids to play in? This is called "programming the garden". Don’t even think of elaborate gardening schemes if you’ve got a hectic lifestyle. Simplicity is the key! Get rid of clutter. Stick with a couple of good natural materials – old stone works well in traditional gardens, while contemporary styles could make use of natural hardwood. Strike the right balance – ignoring the natural elements can leave some gardens looking cold and lifeless. 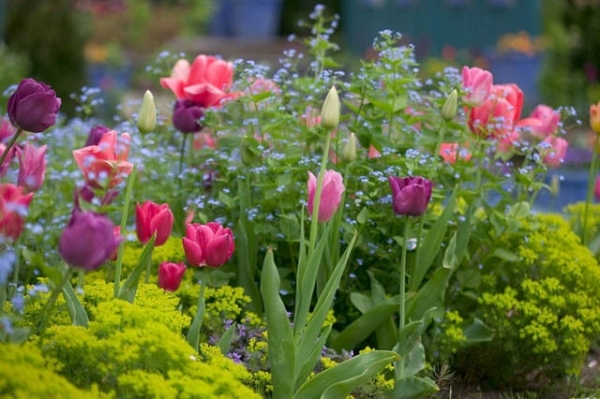 Don’t just pick a design that looks good in a brochure – it may not work for you, as every garden is individual. Understand that just as you maintain the inside of your home, the exterior needs constant maintenance to prosper.